Tour The Federal City, Washington DC with a skilled interpreter, see all you want to see without being confused about what is being said or what to say. Visit the center of American politics and government and feel free to lobby your local politician. See all the memorials and attractions that have been build over the years and dedicated to people and events of note. Over 100 languages are offered. Choose from our multitude of things to see and book the appropriate number of hours. Venue tickets, attraction fees, admission charges, and meals not included. 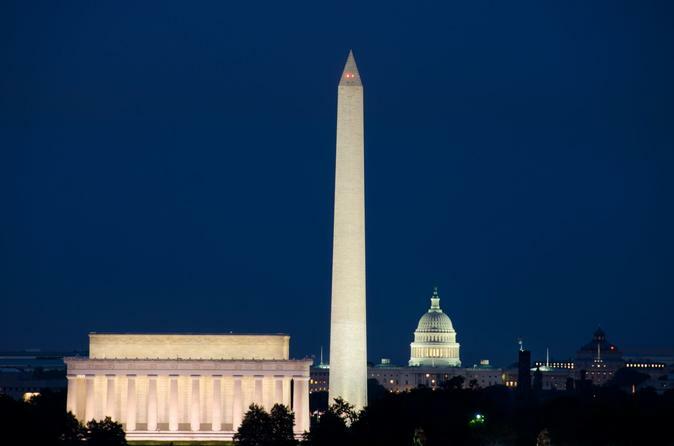 Tour The Federal City, Washington DC with a skilled interpreter, see all you want to see without being confused about what is being said or what to say. Over 100 languages are offered. Choose from our multitude of things to see and book the appropriate number of hours. Venue tickets, attraction fees, admission charges, and meals not included.